Administration on Demand is the Solution to your Administrative problems, that you want Solved. 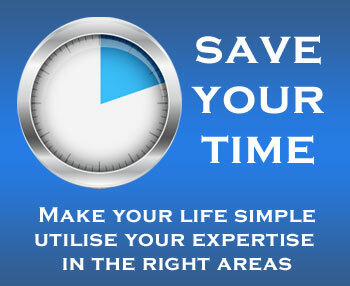 Providing all your general admin expertise, at competitive rates, with no long term obligations. Reduce your workload and increase time on billable hours. secretarial and administration services, to clients throughout New Zealand and internationally. Helping you with one-off projects or regular on-going assistance – Formatting, Proofreading, Word Processing, Database Management, Spreadsheets & Graphs, PowerPoint Presentations, Fill-in Forms, etc. With ADMINISTRATION ON DEMAND – YOU decide when and how much YOU need us. Spending time proofing and formatting your letters/reports, etc, is not the best use of your time, and does not equate to ‘chargeable’ time. ADMINISTRATION ON DEMAND is focused on providing high-quality service and customer satisfaction.